In his two books, Master Your Cash FlowTM and Master Your Business Cash FlowTM, nationally-recognized wealth advisor, CPA and best-selling author, Al Zdenek, shares how you can build your wealth and reach your personal and business financial goals by giving straightforward and valuable information you can use in everyday financial decisions to help make the 100% correct financial decision for you. Al Zdenek, Founder, President and CEO of Traust Sollus Wealth Management, is recognized as an International Who’s Who of Entrepreneurs. Frequently listed as one of the nation’s top wealth advisors, Al’s focus is to educate, guide and inspire you to take control of your financial life by making better financial decisions. He demonstrates how to do this by clearly sharing, step-by-step, his strategies and proprietary processes in making the 100% correct financial decisions in personal financial planning, investment portfolio management, tax planning, insurance planning, running a business, and more. Al Zdenek’s ultimate goal is to empower you to Transform Your Life. Making better financial decisions allows you to live the life you wish now and in the future while achieving financial independence in less time. If you are financially independent, making better financial decisions will allow you to grow new wealth while preserving your current wealth. Anyone can live their dreams now and for the rest of their lives by learning and applying Al’s teachings. 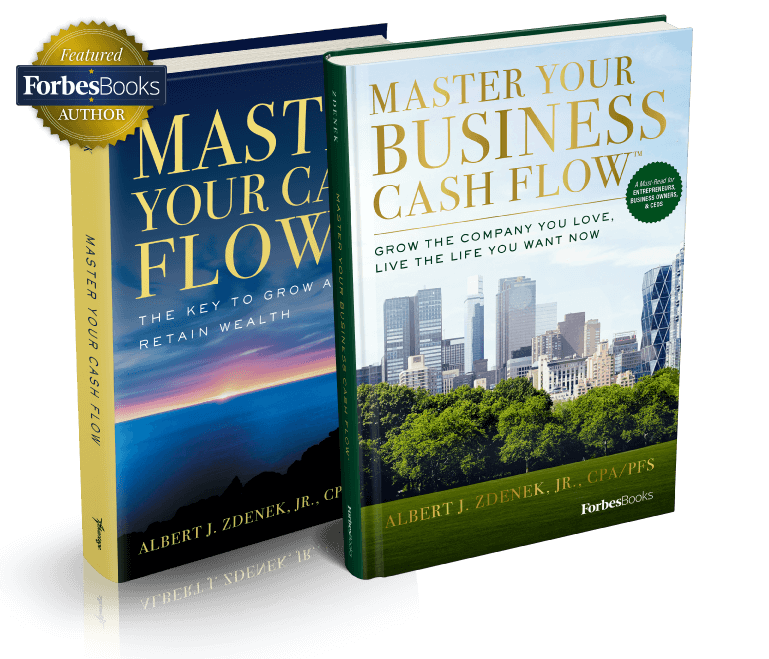 Al Zdenek leads the discussion on how to master your cash flow to create the life you want now and in the future. Free Portfolio Review With Al’s Team.